Can Water Really Cool to -55 Degrees Before Freezing? Um, well, yup it can. When water exists as a liquid below 32 Fahrenheit (0 Celsius), it is referred to as “Super Cooled”. When it exists at these super cool temperature in the atmosphere as little droplets inside clouds, it is referred to as SLD or Supercooled Large Droplets. 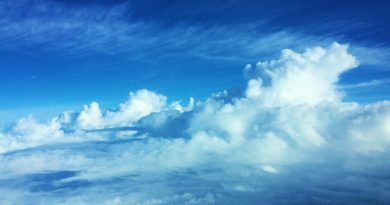 These “little droplets” are not always so little, and can be up to 100 times bigger than the normal water droplets you fly through that make up clouds (up to .20 inches! each). Good News! Windsheild Heat works!…but the airplane is covered in ice and we’re still gonna die…. You can find where SLD is forecast to occur by looking at the icing forecast charts on www.aviationweather.gov as shown in the video above. Typically you will encounter SLD below FL250, however it can occasionally occur at higher altitudes. 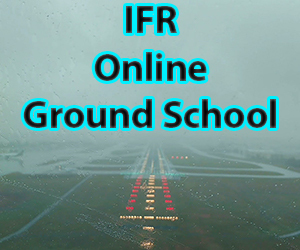 Given that most aircraft even certified for flight into known icing conditions are not certified to handle the rapid rate of accumulation from SLD, your best bet is probably to turn around or do whatever you can do to get out the icing conditions FAST. What type of ice will it give you? Typically SLD will lead to mixed ice, but can often produce clear ice as it takes a moment for the water to flow before freezing. The problem here is that as you can see from the video, while much of the liquid does freeze on contact, a good portion of the water continues to flow and run off the step on the truck. This is similar to how it will run past the protected area of the wing and form ice behind the area protected by deicing/anti-icing equipment. Visible ice behind the active part of the de-icing boots. Granular dispersed ice crystals, or total translucent or opaque coverage of the unheated portions of the front or side windows. 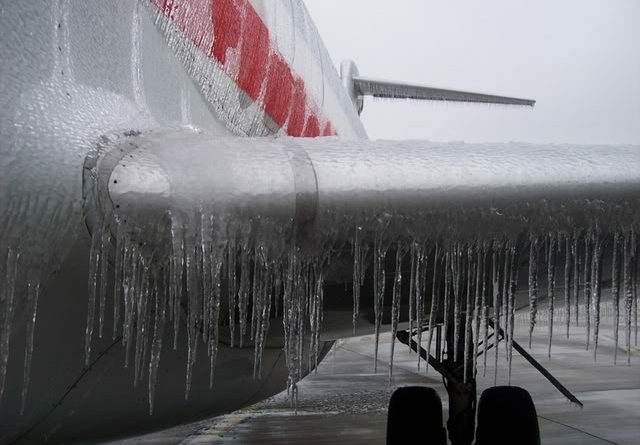 Unusually extensive coverage of ice, visible ice fingers, or ice feathers on parts of the airframe not normally covered by ice. Visible rain with very large water droplets. Water droplets or rivulets streaming on heated or unheated windows. (Note: Droplets or rivulets are an indication of high liquid water content). Weather radar returns showing precipitation. What to do when you have it…. 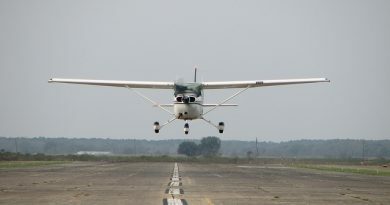 Disengage the autopilot, which can mask important cues or abruptly disconnect and present unusual attitudes or control conditions. Keep control inputs as smooth and small as possible. 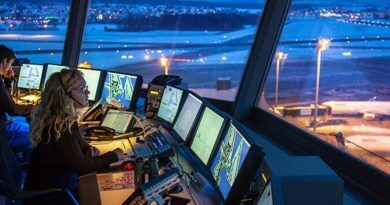 Advise ATC and promptly exit the condition. Find an area above freezing, substantially colder than the current temperature, or clear of clouds. 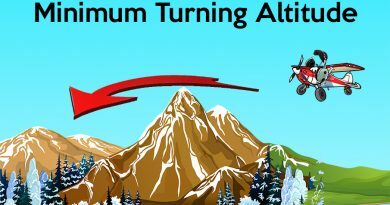 Avoid rapid descents close to the ground. 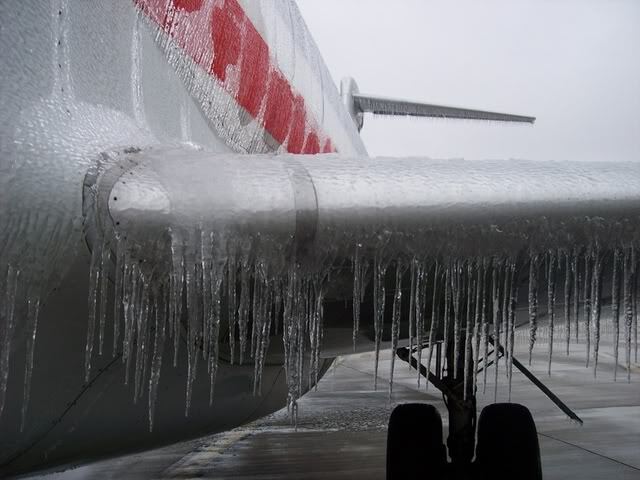 When icing conditions exist, help other pilots by submitting a PIREP. The lowest temperature water can reach before it has to freeze into a solid. ← What Really Is ADM / CRM / SRM?